Planning a fun, adventurous activity this weekend? Check out our listings on the Escape Games San Francisco and find information about the newest, hottest, and trendiest of game rooms appropriate for all groups of friends, family, and colleagues. 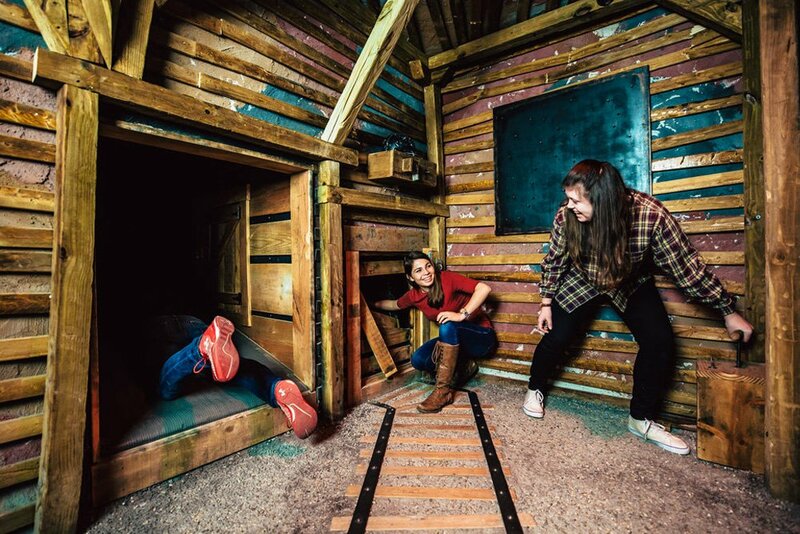 As an avid enthusiast dedicated to trying all the escape rooms in the city, find the newly opened, most popular venues that challenge your skills as reviewed by players like you. 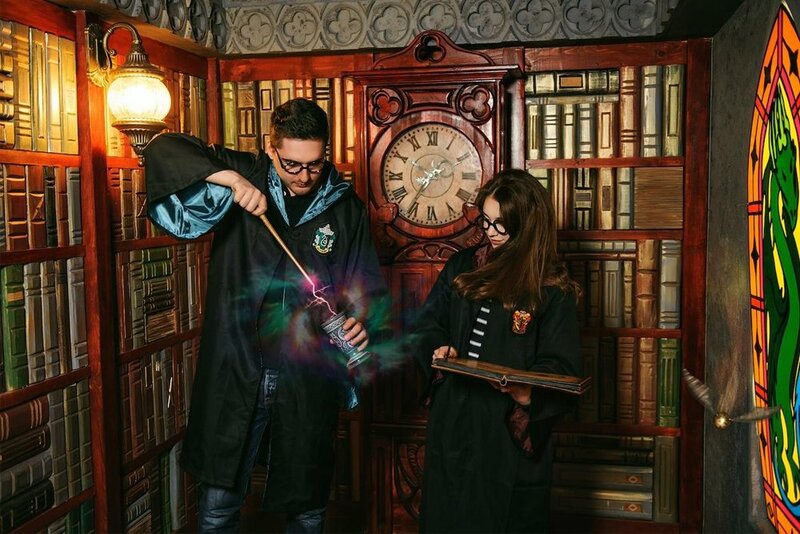 Rely on the recommendations of our expert analysts who try each escape room to provide you with the latest updated information of games perfect for your age and skills sets. Our escape room directories pack facts, reviews, and feedback provided by escape game buffs offering in-depth information along with tips that will help you decipher the codes. Imprisoned with a bunch of hardened thugs? Solve a bunch of puzzles and crack codes to find the key and break out of prison before the warden and guards return from a meeting. So, what are the most exciting things to do in San Francisco? If you’re looking for a taste of the nightlife, head for Public Works where you can experience foot-stomping music delivered by state-of-the-art sound systems. And, an electric dance floor to dance the night away. If you’re looking for mystery and adventure, go exploring the 400 secret stairways that connect the 42 hills of the city. 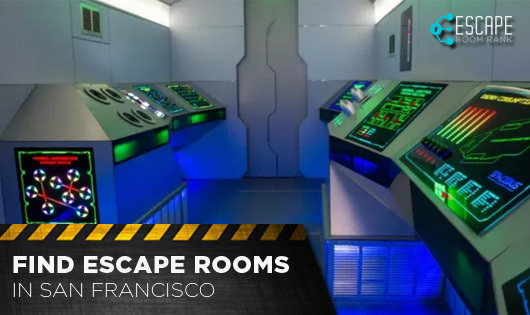 But, if you need an indoor adventure venue that is packed with thrills, excitement, and an adrenaline rush, choose the Escape Games San Francisco. If you’re a seasoned player, well-experienced in mystery escape games then you must check out the offerings of the Palace Games. Rooms like the Edison Escape Room, Houdini Escape Room, and Roosevelt Escape Room test your mettle and presence of mind. And, because they’re advanced level rooms, the organizers give you more time than the standard 60 minutes of most other games. For instance, the Thomas Edison room needs 100 minutes to crack with the smart skill sets of between 4 to 8 players. If you’re a newbie testing the waters of escape games for the first time, check out the Clockwise Escape. They have this easy-to-crack room, Party in Vegas that is perfect for 2 to 8 players trying Escape Games San Francisco. You will receive 60 minutes to decipher the codes and break out of the room. And, the cluemasters allow you to sign up with strangers and complete the team to pay these live room escape games. You could also try the Asylum intended for 3 to 4 players, though the team can have up to 8 players. This one’s also great for beginners and packs interesting puzzles that you must decode in 60 minutes. The two most interesting rooms that Escape SF offers are the Blind Tiger and Space Bus. 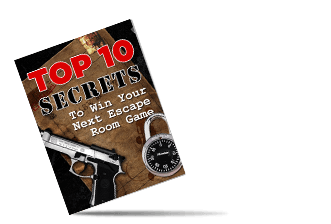 These rooms are perfect for players that have tried escape games before. The challenges force you to think on your feet and decipher codes and puzzles. For beginners, the organizers have easy escape games like Escape from Alcatraz or Escape from Antique Room. Each of these Escape Games San Francisco whets your appetite for more excitement and dares. You’re sure to come back to try the advanced games. 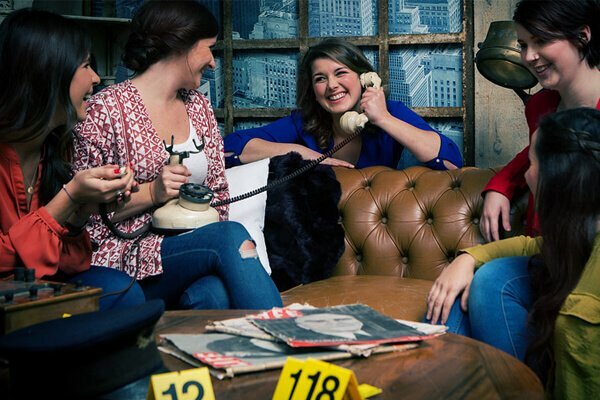 Are you an avid escape room enthusiast? Then, you’ve probably heard of or even tried some of the Real Escape Game venues now open in various locations. The Pop Star’s Room of Doom is one of the rooms offered by these Escape Games San Francisco. Set in the 1990’s, you’ll watch a popular singer getting murdered. The clock now sets back to 60 minutes before the murder and you have to stop the crime. Do you think you’re up to the task? Other rooms include Escape from the Puzzle Room and Escape the Submarine. Do these Escape Games San Francisco sound exciting? They totally are! And, if you’re looking for more information about where to find them or how to sign up, you’ve come to just the right place. Contact us for more details and we’ll get back to you asap.